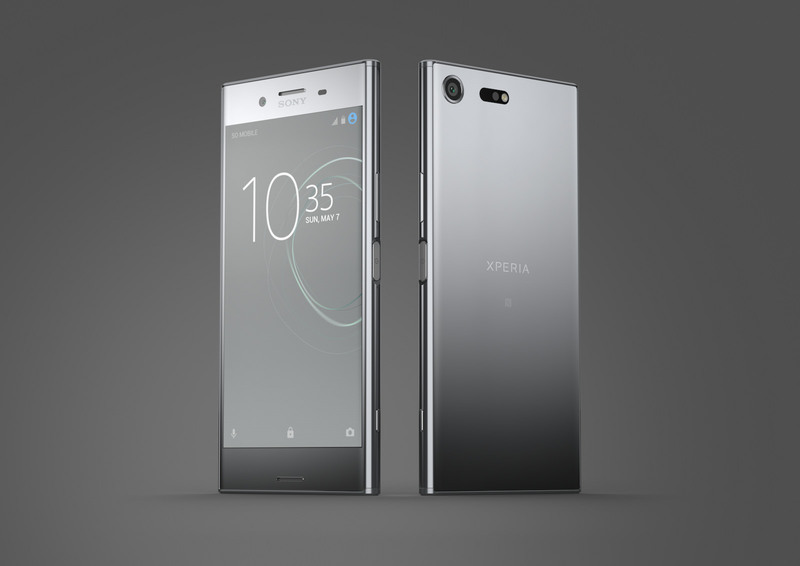 The world's first 4K smartphone is the Sony Xperia Z5 Premium from 2015; And now in 2017, Sony had finally announced the successor to the yesteryear model. Introducing the Xperia XZ Premium - the world's first smartphone with a 4K HDR display. 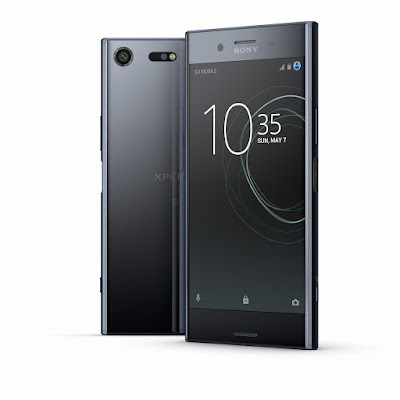 The Xperia XZ Premium comes with a 5.5inch 4K UHD (3840 x 2160 pixels) High Dynamic Range (HDR) display. Featuring Triluminos Display for mobile, X-Reality for mobile, Dynamic Contrast Enhancer and has a pixel density of 806 ppi. 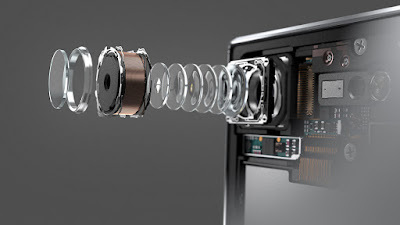 What makes the XZ Premium shine is the brand new 19 MP Motion Eye camera. It features a 1/2.3-inch Exmor RS memory stacked sensor with 5x faster image scanning and data transfer. Which means the camera is capable to record a 960fps Super slow motion videos. On top of that, the new 19 MP sensor has 19% larger pixels to capture more light and produce sharp images even in low-light conditions. The Motion Eye camera system equipped with a Triple Image Sensing technology, Predictive Hybrid Autofocus, Predictive Capture, Anti-distortion shutter, 25 mm wide f/2.0 G Lens and 5-axis image stabilization. Under the hood, the device is powered by a Qualcomm's Snapdragon 835 processor paired with 4 GB of RAM and 64 GB of UFS internal storage. The exterior of the XZ Premium has a stunning glass loop surface with mirror effect on the back. It's made with Corning Gorilla Glass 5 on both front and rear of the phone. Other specs included a 13 MP selfie camera with 22 mm wide-angle f/2.0 lens, front-facing stereo speakers, Bluetooth 5.0, NFC, USB 3.1 Type-C, Gigabit-class 4G LTE, IP65/68 water and dust-resistant, fingerprint scanner, microSD card slot and a 3,230 mAh built-in battery with Qnovo Adaptive Charging and Quick Charge 3.0. On the other hand, Sony also introduced the Xperia XZs. The handset also comes with the brand new 19 MP Motion Eye camera featuring the 960fps Super slow motion videos, Predictive Capture and all the camera improvements found on the new Bionz for mobile processing engine and the redesigned G lens. Basically the Xperia XZs is an upgraded version of the XZ with new Motion Eye Camera and 1 GB extra RAM. It runs on Snapdragon 820 CPU with 4 GB of RAM and 32 GB or 64 GB of internal storage. The XZs has a 5.2-inch 1080p display wrap around a loop surface design with the ALKALEIDO metal back, a fingerprint power button, USB Type-C and a 2,900 mAh battery. The Xperia XZ Premium will be available in Luminous Chrome and Deepsea Black, from late Spring 2017. 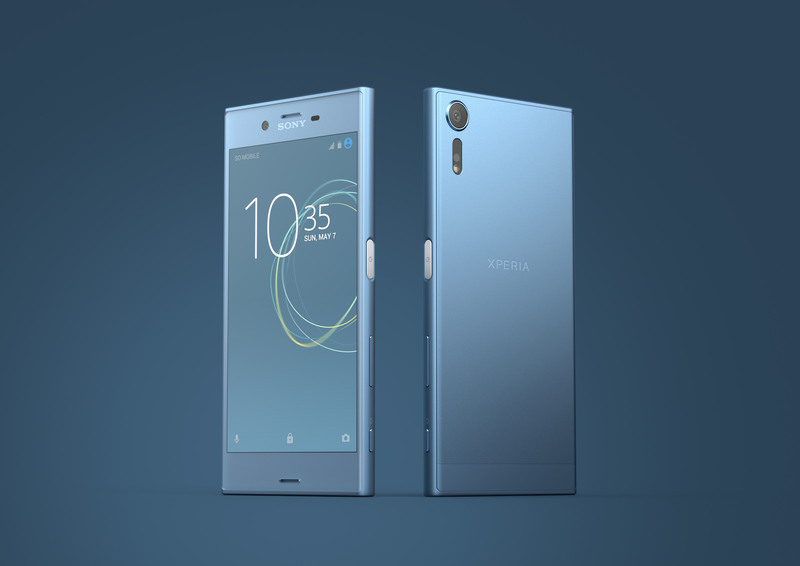 While the Xperia XZs will be roll out from the beginning of April in Ice Blue, Warm Silver and Black. Sony has yet to announced the price for the XZ Premium and XZs.